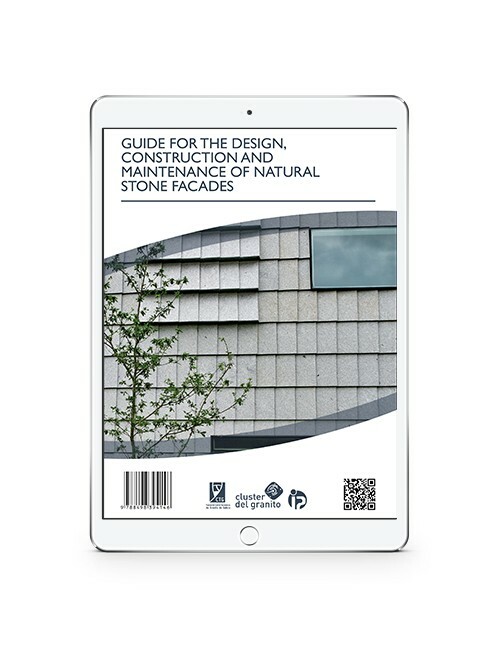 Building facade cladding makes up constructive systems in which natural stone, as well as providing its exceptional aesthetic value, gives many of its features. 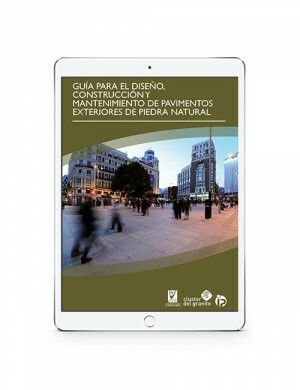 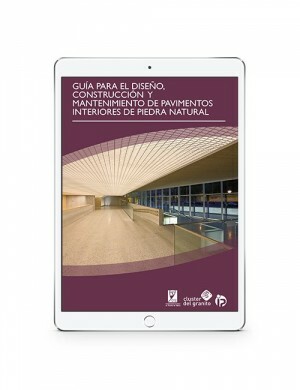 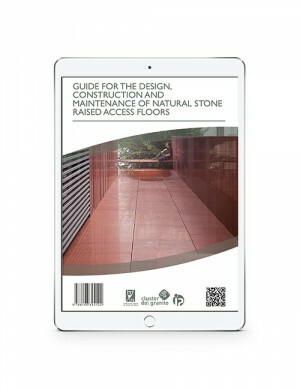 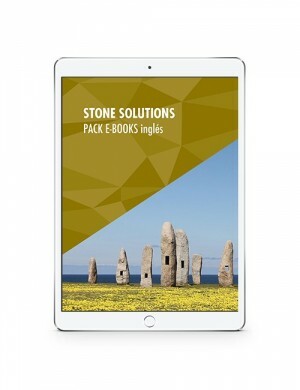 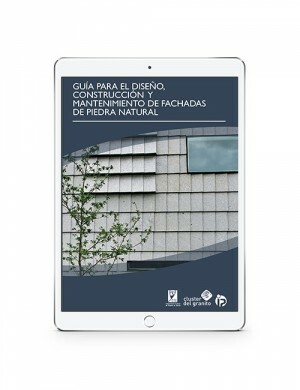 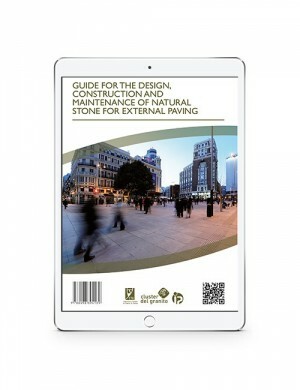 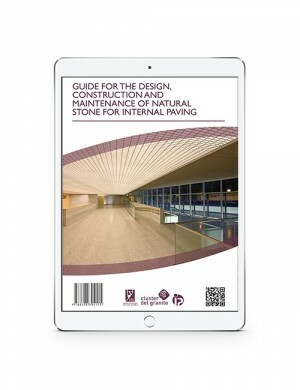 This e-book explains the regulations about natural stone in facade projects, calculation and execution, and quality controls. 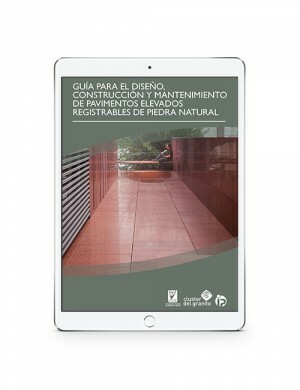 Likewise, the main methods and conditions for its maintenance, cleaning and conservation are defined.